Wisdom in part is predicting the future. Wisdom can make the differentiation between seasons. Wisdom knows when to plant seeds and when to harvest what was planted. Wisdom can see danger from a distance and guide you into a preferred outcome. 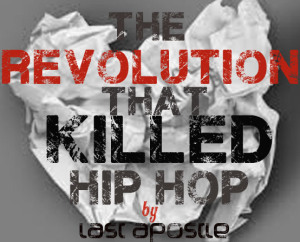 This entry was posted in Uncategorized and tagged author, Author Eric Haylock, black, Black People, blog, book, Eric Haylock, last.apostle, new book, poems, poet, Poetry, spoken word, spoken word artist, The Revolution that killed Hip Hop, wisdom. Bookmark the permalink.